My garden plans for 2015 is to expand my garden, add new vegetables and herbs, and try to keep the weeds at a minimum. My solution to ants bothering my humming bird feeder. 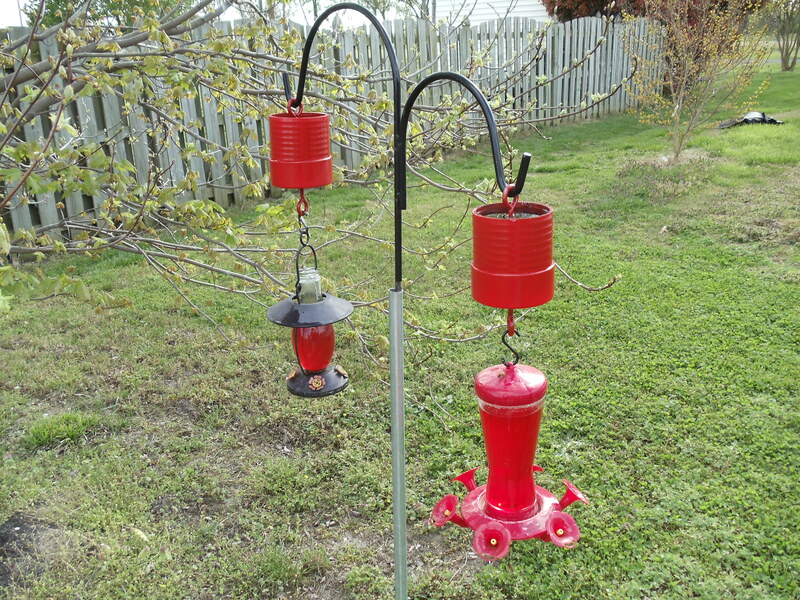 It is made from PVC pipe and painted red, works perfectly.